We all have apps we can’t live without. If you look through anyone’s smartphone, chances are you’ll find top-rated apps such as Facebook. It’s perfect for keeping up with friends and family, but it’s not great for your phone. Facebook is a resource-hungry app that takes up a lot of data and battery to keep running. It’s not the only one. There are various Android apps that you use every day that can actually drain your Android device’s resources. The good news is that there are lite versions of these popular apps that you can use to improve your phone’s performance. 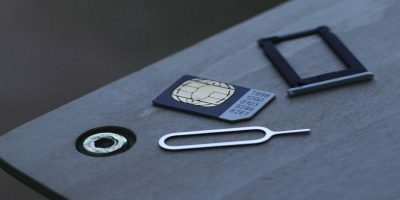 They can easily function on a 2G network or a network with limited connectivity. Lite apps restrict features you would typically find on a non-Lite app. Facebook drains your phone’s battery, slows it down, uses a lot of data, hogs storage, and asks for way too many permissions. You might opt to access Facebook through your preferred browser or through a third-party app to save resources. But is that really the answer? 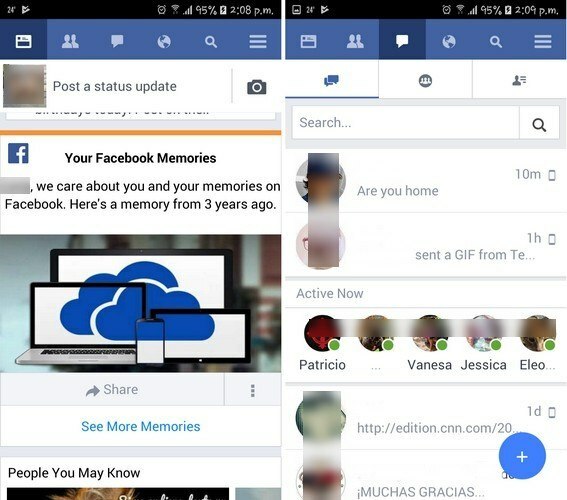 Thanks to Facebook Lite, you can still access Facebook through one of the social media’s official apps. 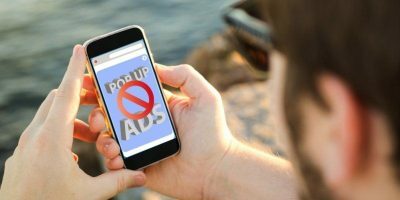 This is a great option if you have a low-end smartphone, but you won’t be able to enjoy all of the Facebook features such as the Instant Article. 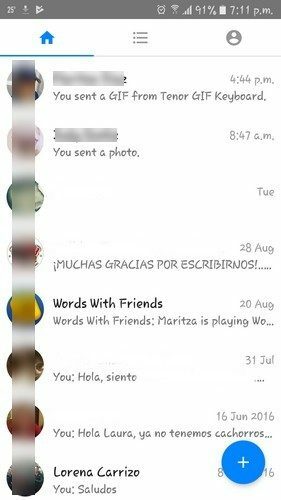 Facebook Lite offers messaging (which is not available in the main app), video playback, notification support and can also support notifications as well. The app only takes up 2.82MB of storage and will only show you the low-resolution images. If you want to see the HD images, just tap on the picture. You can’t mention Facebook without Messenger. 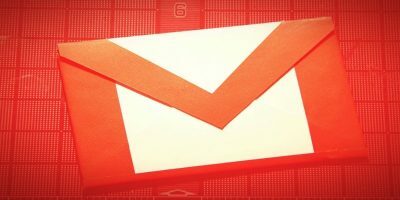 Messenger is also guilty of hogging your device’s resources, but Messenger Lite can substitute for it. 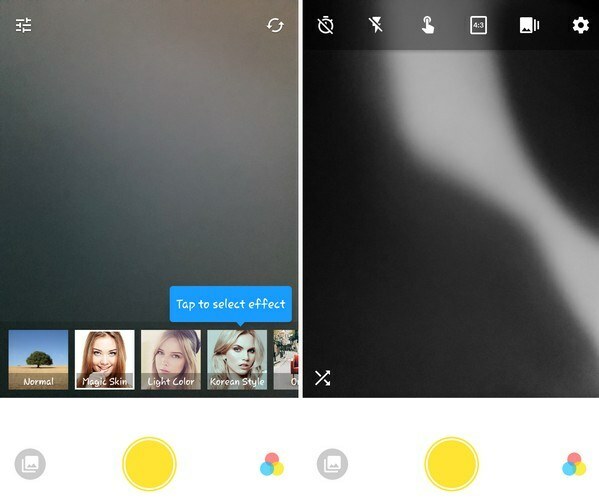 The light version of Messenger doesn’t feature the Messenger Day feature or the dynamic layout. The app keeps things simple with a reverse chronological list of all your conversations. It will only offer you the basics, and as a result, you get a fast running app that uses fewer resources. With Messenger Lite you can’t-do things such as like stickers or look for a GIF. You can, though, send images. The light version also lacks chat heads and Stories, but the app will not use more than 10 MB of storage. 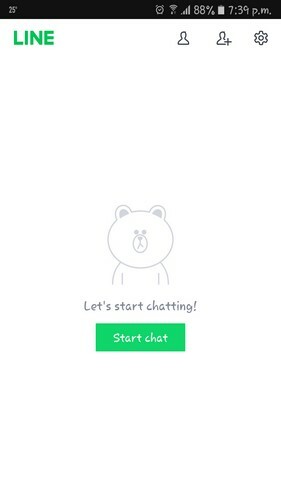 Line needs no introduction, and neither does its light version of the app. Line Lite allows you to use all the essential features you would find on the traditional app and only uses about 1MB of storage. 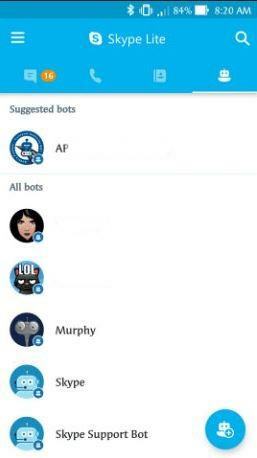 You can still use features such as stickers, group chats, messages, pictures, add friends, previews for media, etc. The main page of the app is mind-numbingly simple and designed to save you storage on your Android device. 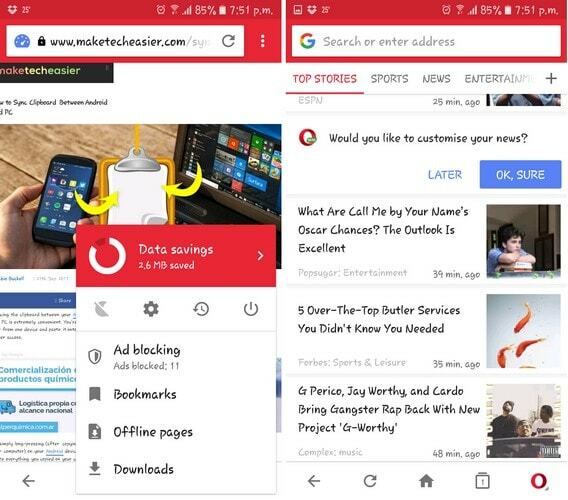 Opera Mini is designed to help you save bandwidth and storage. With Opera Mini you can download videos and pay for them later (does not apply to YouTube videos). You can choose between two types of savings: High and Extreme. 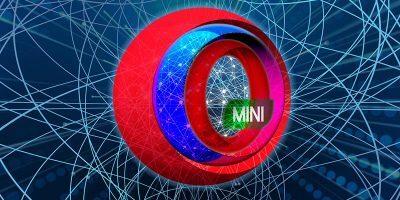 Opera Mini also compresses your Android videos so there are fewer interruptions and fewer problems with temporary storage. You can also turn off HD images, optimize videos and more. The app has a download manager that lets you download big files, but only when you are connected to a WiFi network. Do you love taking selfies? If so, then you probably have at least one selfie app in your device. If your preferred selfie app is taking its toll on your Android device, then it’s time to switch to Camera 360 Lite. This may be the light version (only 4MB), but you can still use various filters, upload HD images, a timer, and you can take a selfie by tapping on the display. The app is fast and doe snot lag at all. Camera 360 Lite also includes tools for blemish removal and has social sharing options. LinkedIn Lite is an app that will only take up 1MB of storage. It’s an app that’s designed with emerging markets in mind and that don’t have impressive devices at hand. 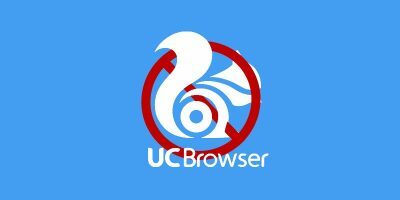 If you’re on a 2G network, the app can easily load a page in under five seconds. 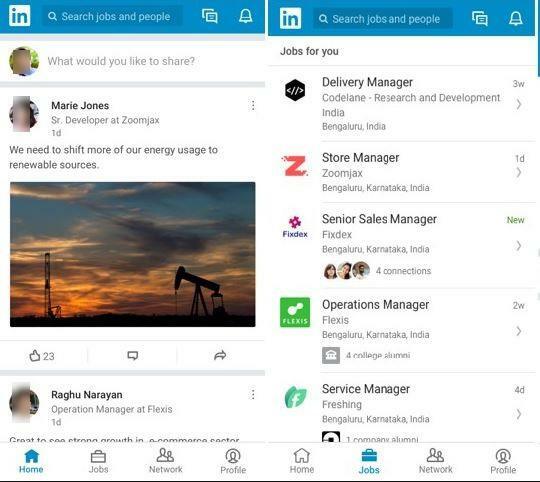 LinkedIn Lite offers you your profile, news feed, messaging, networks, and notifications. Note: currently available in Vietnam, India, Philippines, and Nigeria in English. It’s also available in Spanish in Venezuela. With Shazam Lite you only get the essentials. It will only take up about 1MB of storage and will use a lot less data. It can also work on 2G networks and on slow Internet connections as well. 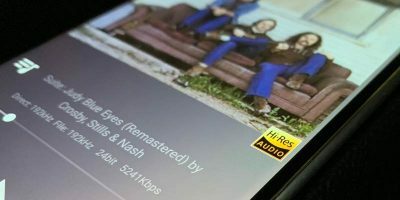 You can still do the most important things such as identify songs, even if you’re offline. The songs are saved in the queue until you can get online. 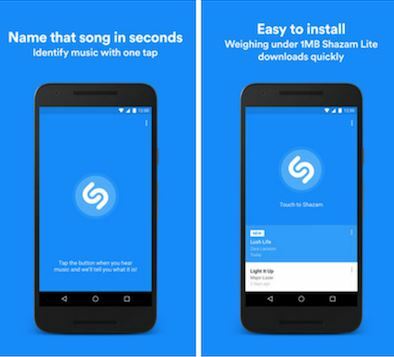 Shazam Lite doesn’t have the video and lyrics you would find on the normal version since it only has the button to identify a song. Skype Lite will only take up 13MB of storage and can easily work on 2G networks. You can make both video and voice calls, but for now, it’s only available in India. The app is battery-friendly and features a reduced data usage mode to save on mobile data. It’s true that the original apps may have more to offer in some cases, but it all comes at a price. Thanks to these light versions of your favorite apps, you don’t have to go cold turkey and uninstall them. Do you think that the light versions are just as good as the traditional ones? Leave a comment and let us know.